Want to keep your furniture looking new? Use the same cleaning products the professionals use! Need to keep your mattress looking new? Our car interior Protection Plan was made for you! Purchased a Care Cover Protection Plan? We know which we would prefer! Relax, we’ve got you covered! 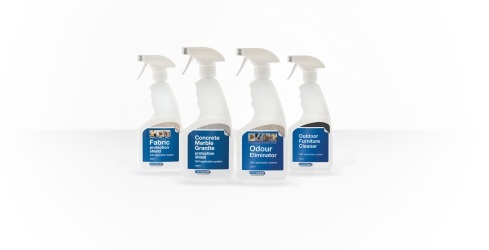 With hundreds of thousands of Protection Plans sold (and counting) and an extensive range of specialty cleaning products, Care Cover take the worry out of caring for your furniture and mattresses. Trust Care Cover's exclusively formulated range of specialty products to help fix all of your house hold issues! "The Care Cover Mattress Protector I bought for my daughter’s bed is fantastic! Nothing gets through so her mattress stays dry and still looks like new." "I’m so glad that I purchased the Care Cover Protection Plan for my lounge. When it was damaged, I put in a claim and it was fixed within the week. So easy and my lounge is good as new!" "I use the fabric cleaner on my lounge to get rid of marks and food stains. It spot cleans perfectly every time and keeps my couch looking brand new." To find out more about our products and protection plans, or for help with registering a plan or making a claim.